London: Hamish Hamilton, 1991, Hardback in Dust Wrapper. Condition: Very Good — in Very Good Dust Wrapper. Top edge of the text block slightly spotted. Dust wrapper a little tanned on the verso. Text complete, clean and tight. From the cover: “Those Were the Days is a chilling chronicle of the atrocities that took place under the Third Reich, and a testimony to the evil that was perpetrated and condoned there. 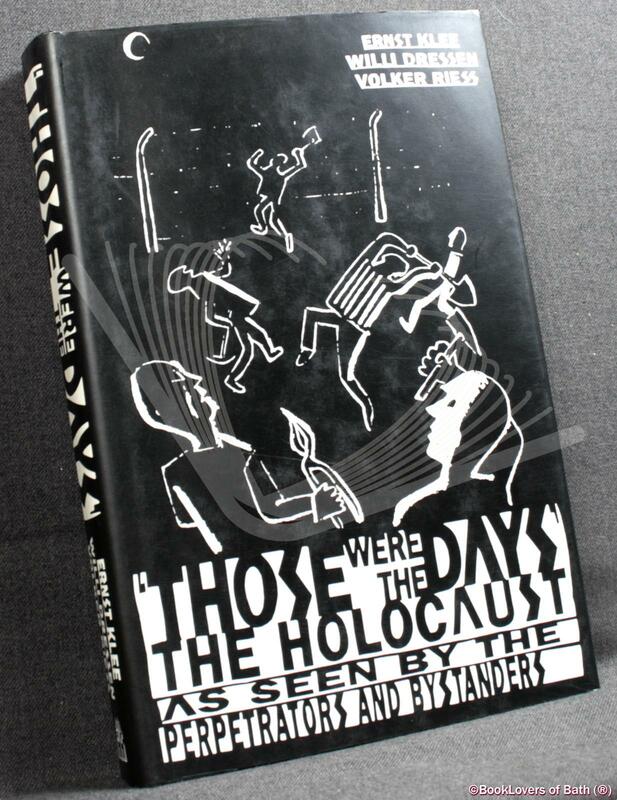 It consists of extracts from diaries, letters and reports, eye-witness accounts, photographs, and transcripts of confessions in which the murderers, collaborators and onlookers describe how the mass murder of Jews was organized and carried out to the bitter end. It shows with merciless clarity how deeply the Weltanschauung of National Socialism was anchored in the German nation’s psyche. Foreword or introduction by Lord Dacre of Glanton. Size: 9½" x 6¼". Black boards with Silver titling to the Spine. [XXI] 314 pages.